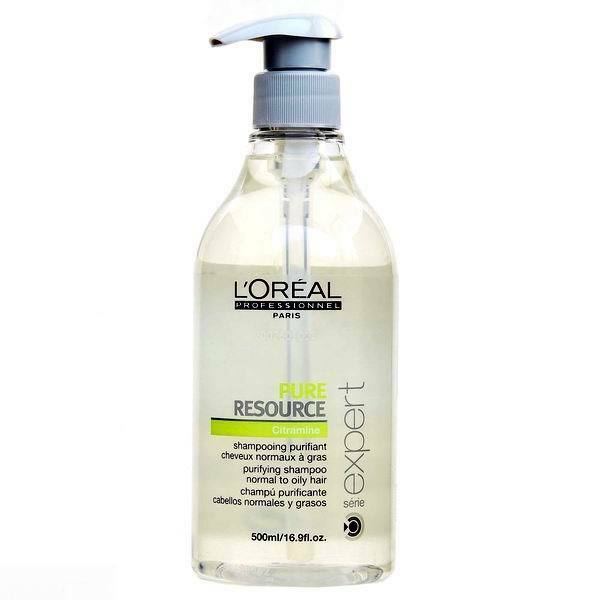 Ideal for removing styling and pollution build up as well as for hair with oily tendencies. Leaves scalp rebalanced, and hair light and easy to manage. Pur Balance System Contains wheat protein and a bi-anionic cleansing base to effectively eliminate excess sebum. 1. Distribute evenly through wet hair and lather. 2. Rinse carefully, repeat the process if necessary. 3. In case of contact with eyes, rinse immediately.